The education system is a way to get children prepared for the real world, though it does not seem to do that very often. Instead, our children come home from school with stories of how the other children belittled them, or how the teacher said something about their learning ability. It is disheartening to hear of a child who cannot feel safe in the school they visit every single day. When they do do something wrong, though, the teachers and school administrators punish them in new, unique ways. 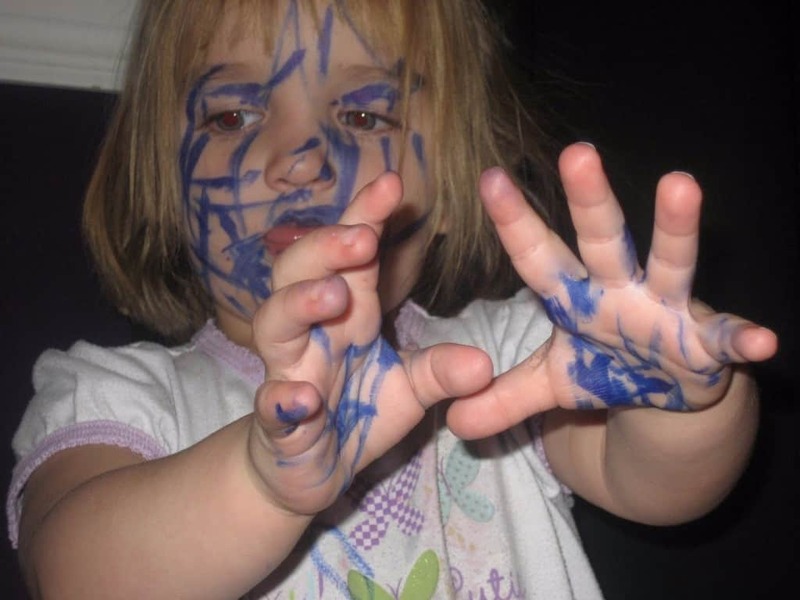 Here are ten of the most bizarre school punishments ever. A young girl in China was forced to kneel with both her hands raised for hours on frozen peas, leaving imprints in her skin. Another girl was expelled for taking pictures of this harsh punishment. After two students in Westwood High School, Mesa, Arizona, found themselves in a fight, the teachers broke things up. Their punishment: to hold each other’s hands for fifteen minutes while the other students laughed at them. Nothing says outcast like forcing a student to wear a sign about their learning disabilities. 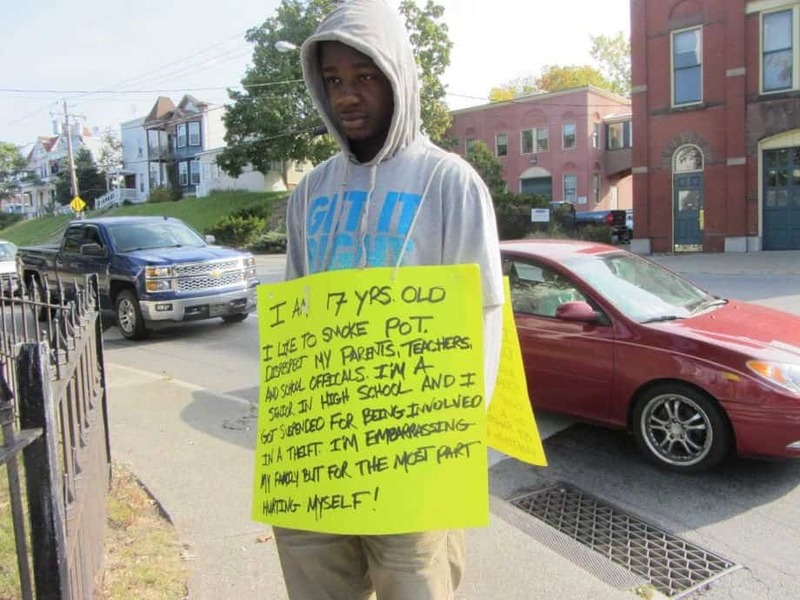 Michael Bell Jr. was forced to wear a sign to school each day while in 7th grade because he acted like the class clown and was failing his classes. 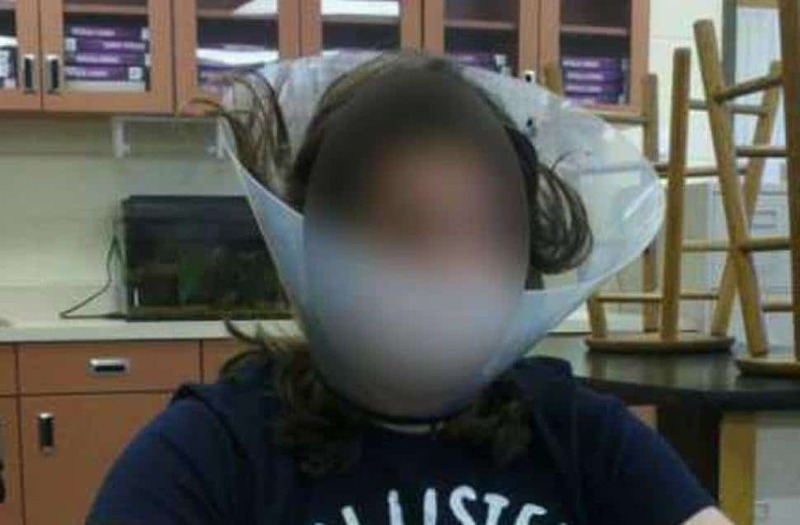 The cone of shame is generally only used for dogs and cats, but one school in Florida began using it for its students, too. One freshman was forced to wear the cone for being disruptive. The teacher who did it was put on unpaid suspension. In 2009, a group of fifth graders were forced to eat their lunch on the dirty school floor after one student spilled a jug of water. The families sued the school for the harassment. They received a $500,000 settlement. Learning can be quite difficult for some, but making things worse doesn’t help. Summer Larsen, a fourth grade teacher in Idaho, wrote on the faces of her students for not meeting the reading goals. It was that or they skipped recess. Lamaya Cammon was sitting in class minding her own business, then gave some candy to another student. 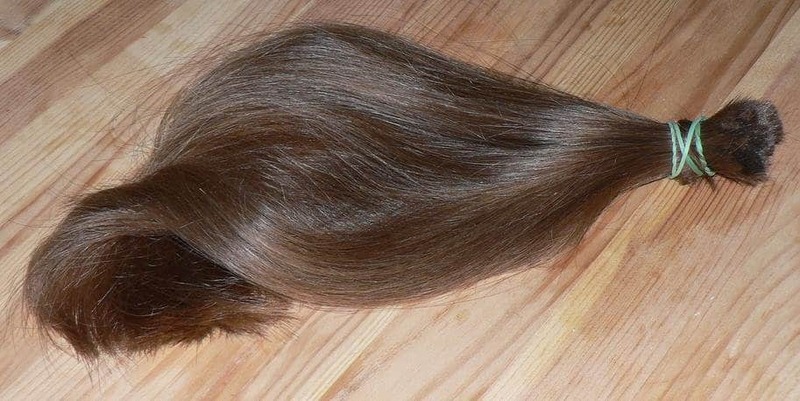 The teacher, who felt she was being disruptive, grabbed a pair of scissors and cut off one of her braids. 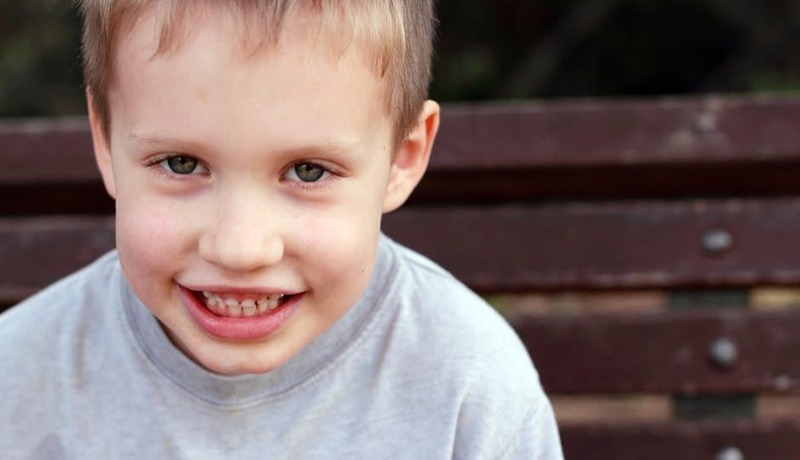 Alex Barton, a high-functioning autistic boy, was voted to be kicked from the classroom by the teacher and the other children. He was sent to the office, then sent back to the class, where the teacher. Wendy Portillo, held a class discussion about what they didn’t like about the young boy. 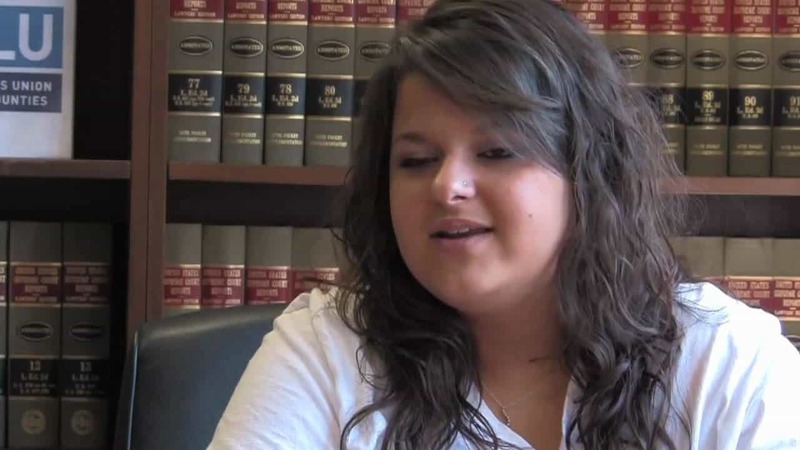 In an incredibly petty act, one Mississippi school district held a fake prom for a lesbian student after she sued the school for not allowing her to wear the tuxedo she purchased and bring her girlfriend to the real prom. 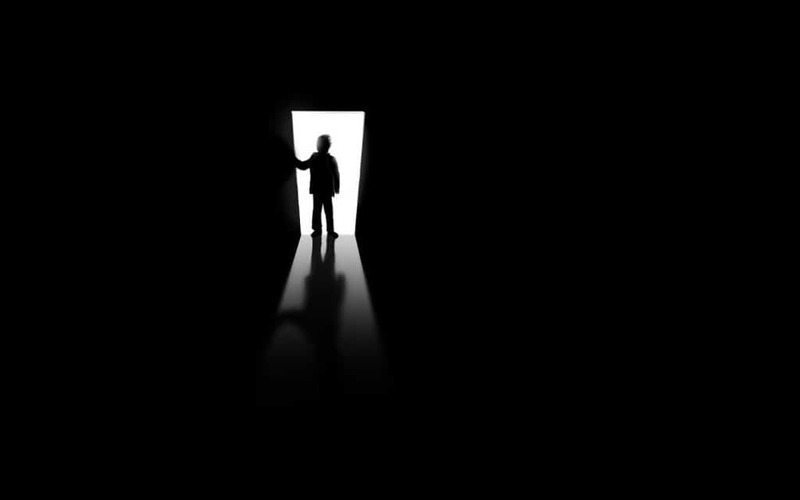 One teacher in Houston found himself without a job after locking numerous students in a pitch-black “Monster Closet.” The teacher had read the students a tale about monsters in closet, so she felt it was good punishment for the kids.